Mari is the standard tool these days for texturing in VFX facilities. There are so many reasons for it but one of the most important reasons is that Mari is probably the only texturing dedicated software that can handles colour spaces. In a film environment this is a very important feature because working without having control over colour profiles is pretty much like working blind. 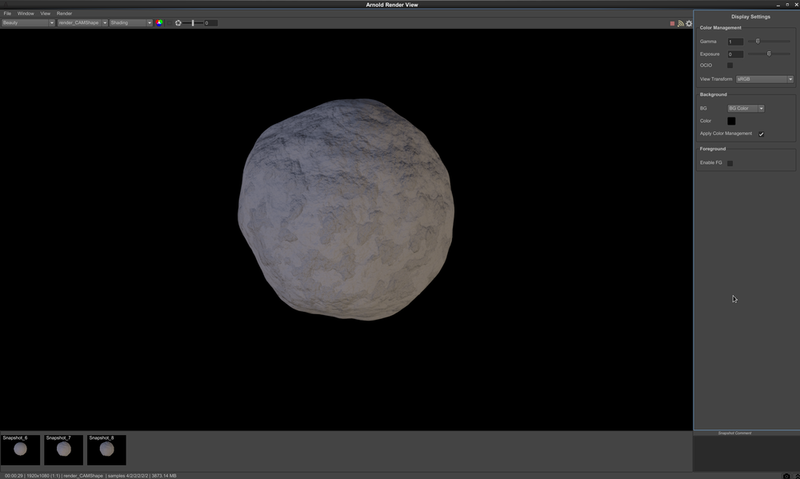 That's why Mari and Nuke are the standard tools for texturing. We also include Zbrush as standard tool for texture artist but only for displacement maps stuff where color managment doesn't play a key role. 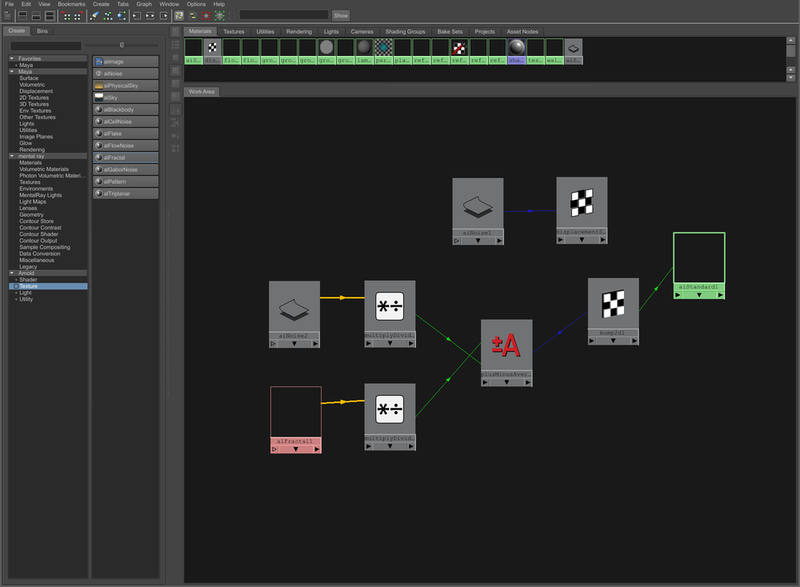 Right now colour management in Mari is not complete, at least is not as good as Nuke's, where you can control colour spaces for input and output sources. But Mari offers a basic colour management tools really useful for film environments. We have Mari Colour Profiles and OpenColorIO (OCIO). As texture artists we usually work with Float Linear and 8-bit Gamma sources. We'll get same results in Nuke. Consistency is extremely important in a film pipeline. The first way to manage color spaces in Mari is via LUT's. Go to the color space section and choose the LUT of your project, usually provided by the cinematographer. Then change the Display Device and select your calibrated monitor. Change the Input Color Space to Linear or sRGB depending on your source material. Finally change the View Transform to your desired output like Gamma 2.2, Film, etc. 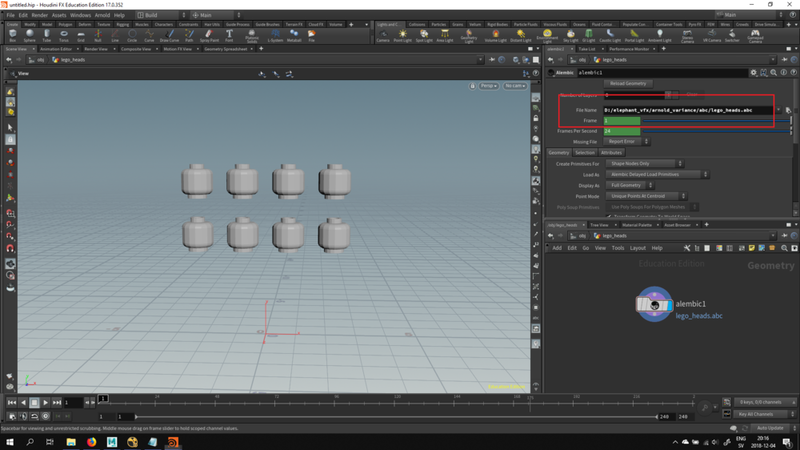 The second method and recommended for colour management in Mari is using OCIO files. We can load these kind of files in Mari in the Color Manager window. These files are usually provided by the cinematographer or production company in general. Then just change the Display Device to your calibrated monitor, the Input Color Space to your source material and finally the View Transform to your desired output.